The last day of 13. Vinocoma at Zagreb's Esplanade Hotel by 5. the path is assigned Wine stars, acknowledgments of the best-rated wines that can be found on the shelves of local winemakers and shops. The project is 2013. 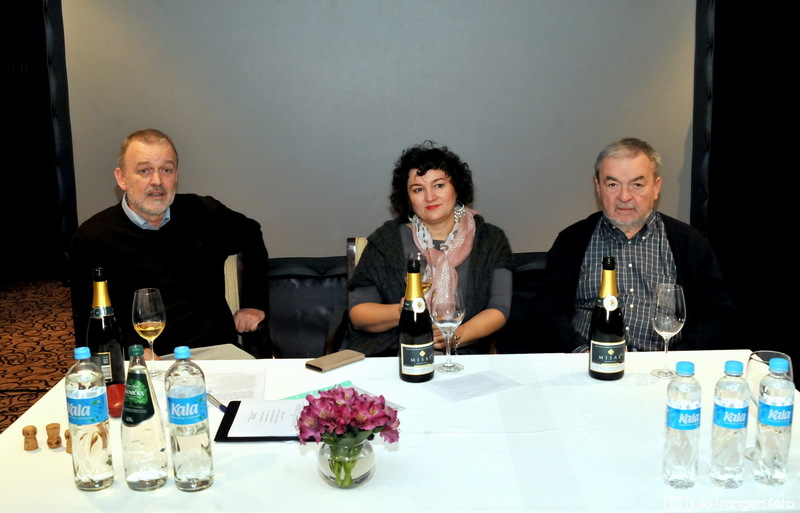 Vitomir Andrić, wine expert and experienced international critics, and also critics of wines Ivo Kozarčanin and Željko Suhadolnik, and this year the Wine stars organized the Golden Speech company led by Prof. Mariju Vukelic with Andrić and Kozarcanin. 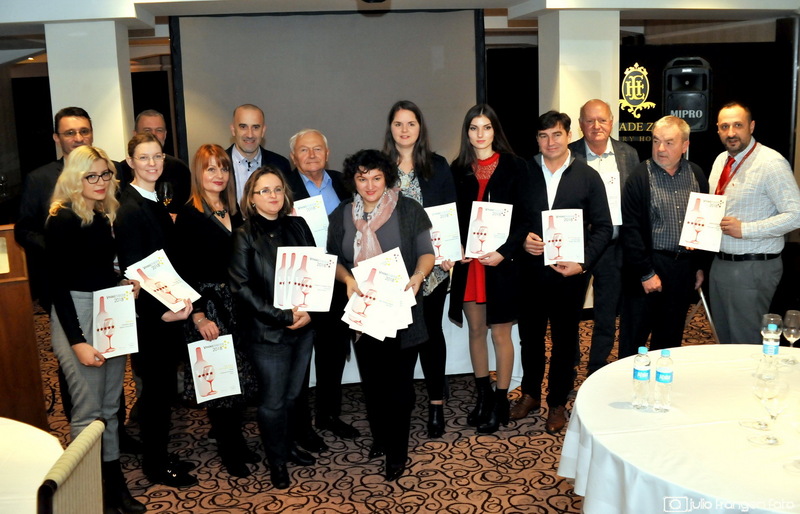 They are also three permanent members of the commission, including 20 (including enologists, winemakers, scientists, caterers, sommeliers, wine merchants and specialized journalists who have tested and rated even 153 wines this year.